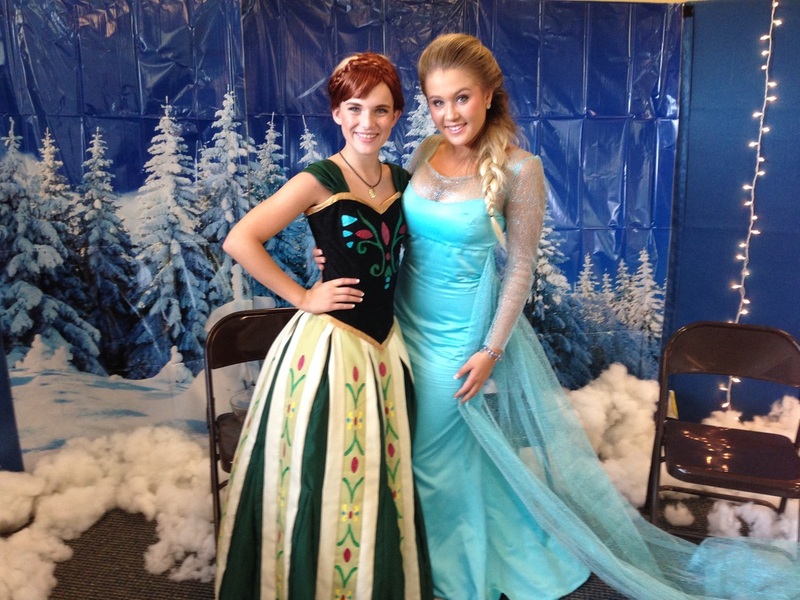 Anna and Elsa from Disney's "Frozen" return to the Gilford Youth Center for a one-of-a-kind "Princess Tea Party". There will two parties, beginning at 11am and 1pm, with a limited number of tickets for each party. To secure your spot, you must register AND pay.